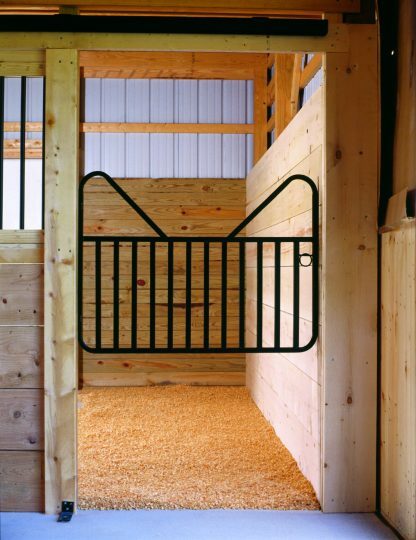 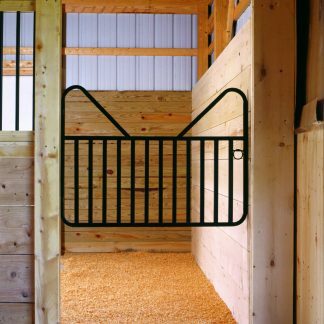 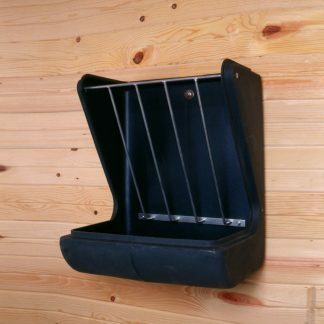 Add an open, airy felling to your stall with our 48″ wide stall gate. 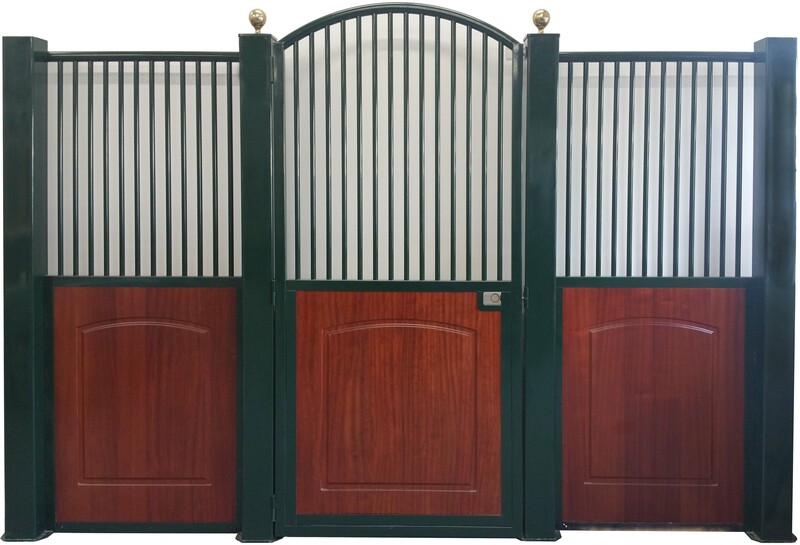 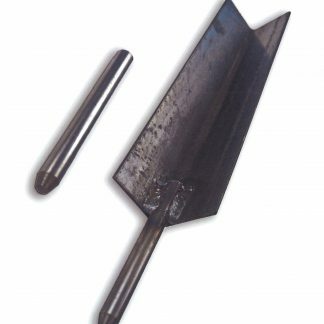 Available in 34″, 48″, & 60″ heights. 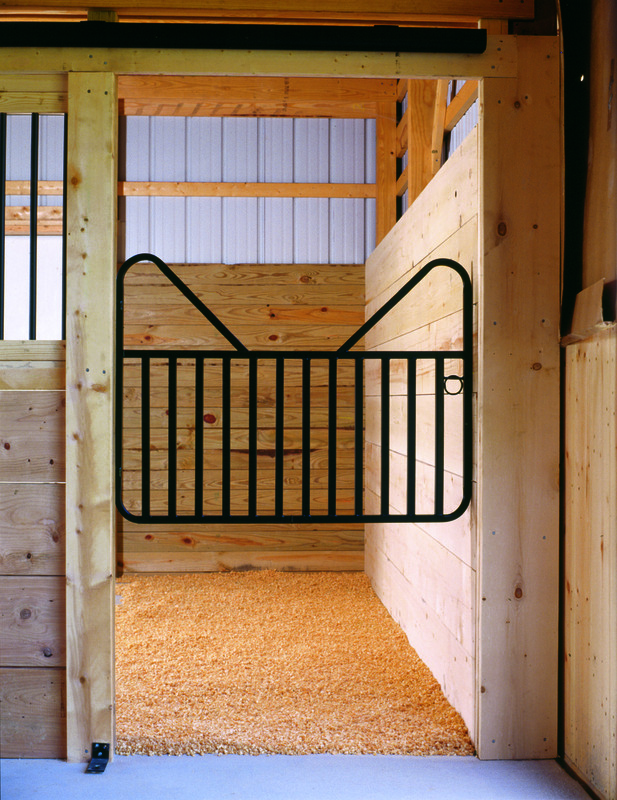 These gates are constructed of 16-gauge 1″ square tubing and attach to the inside of the stall door post. 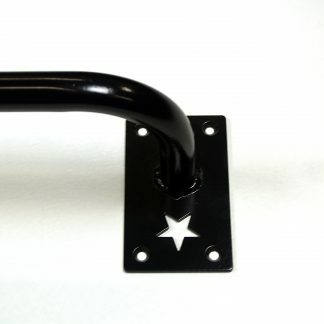 The standard color is black. 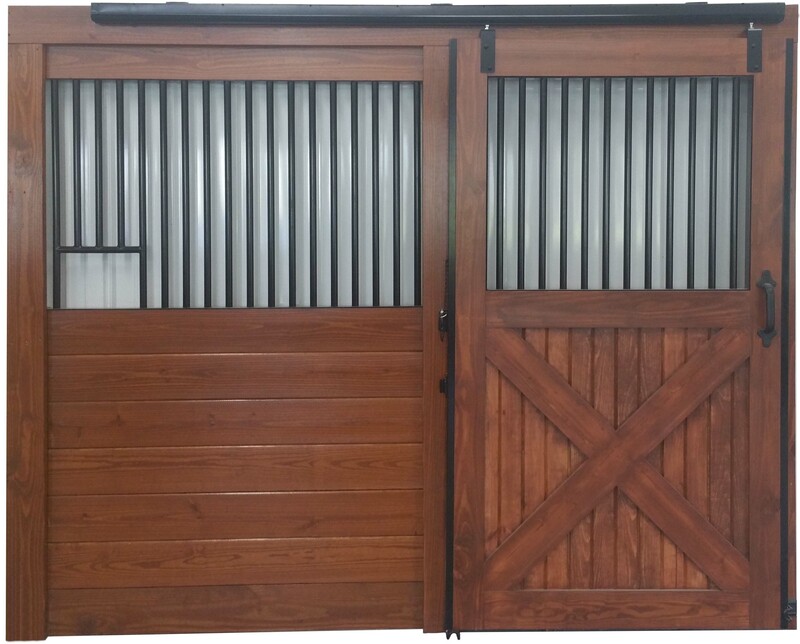 Other colors are available upon request.